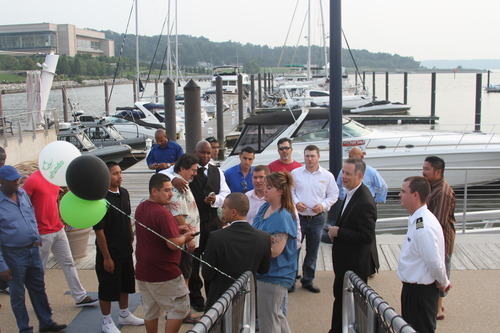 Thanks to everyone that stopped by on Tuesday for our Yacht Party and joined us to celebrate the kick-off of the 2014 tax season. First off, what a great trade show! I don’t know if it was because this was our home show, but D.C. treated us good! 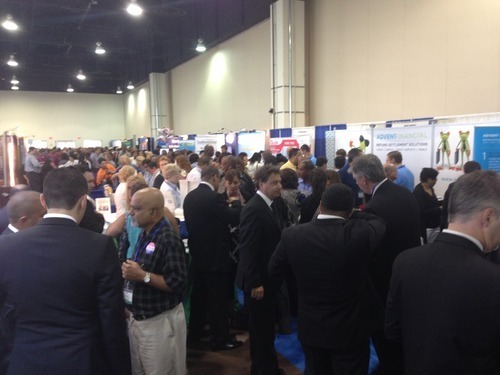 We started the day with a jam-packed booth. Swarming with interested clients that kept our team busy all day long. There were even rumors of Refundo stealing this show (I think we did :-)). 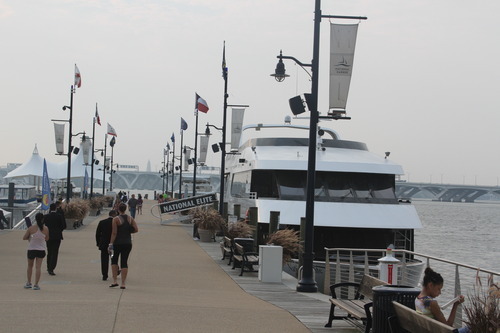 Shortly after the show, our clients and partners met us at the National Harbor pier for the big event. 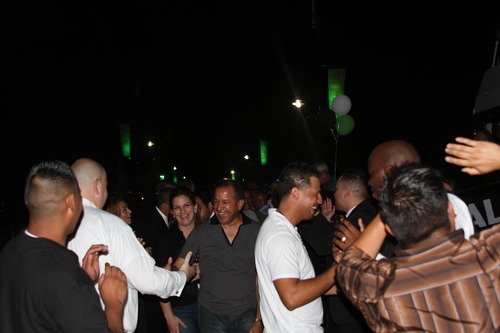 An exclusive private yacht experience aboard the National Elite hosted by Refundo and Ciroc. 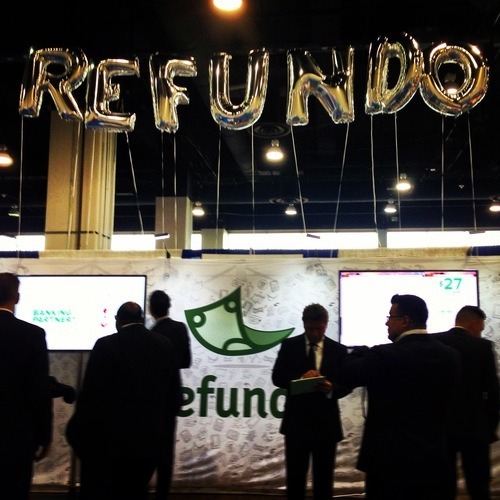 It was great to see so many of our users together sharing stories about how Refundo helps them increase sales, save money and help their clients receive their tax refunds fast and securely. 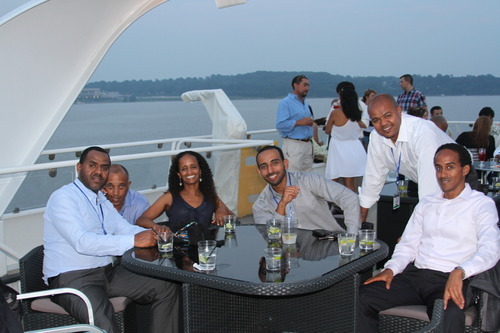 Laughs, cool dance moves and delicious food and drinks were abundant on the yacht while we cruised down the Potomac River. 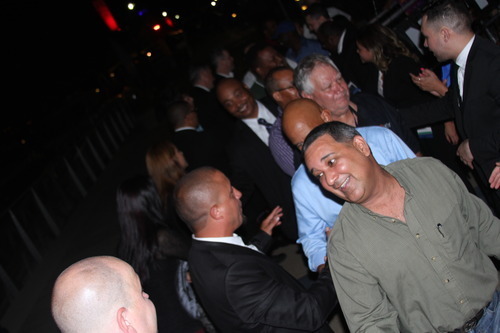 The event’s theme was “YOU” (our customer). 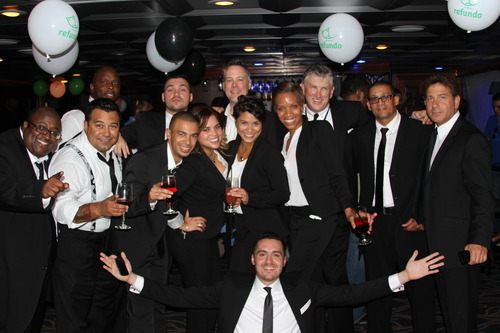 The Refundo team suited-up and got ready to serve the clients; show them an awesome time and let them know they are very much appreciated! 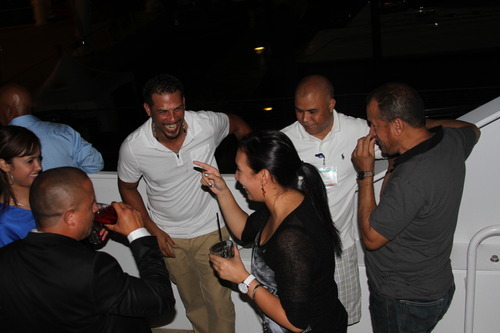 You can see more photos on the Refundo Yacht Party album on our Facebook page. And if you find a photo of you, feel free to tag yourself. Thanks to everyone who came and to our team for making this event a huge success. To our whole Refundo community: you all make Refundo better and we appreciate your feedback and contributions so much!